Paul is a Boston-based entrepreneur who works with Flybridge as an advisor to support the firm’s investment activities in Boston and Brazil. He is currently engaged in advising the firm’s Latin American portfolio companies and serves on the Board of Directors at Infracommerce for the firm. Paul specializes in business development consulting and merger and acquisition advisory services through his firm Next Level Ventures. 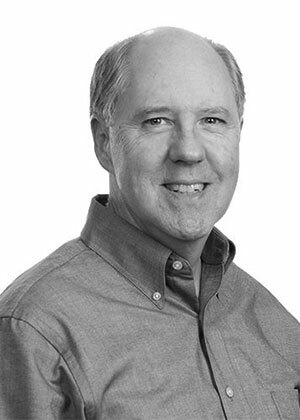 Some of his recent clients include WiredTiger (acquired by MongoDB), BantamLive (acquired by ConstantContact), BzzAgent (acquired by dunnhumby), SavingStar, Strafford Technology, UrbanCode (acquired by IBM), Whetlab (acquired by Twitter) and Eikonus. Previously, he served as VP of Business Development for six technology companies including HiWired, iPhrase, Revenio, Upromise, Open Market, and Advanced Visual Systems. Paul graduated from the University of Massachusetts at Lowell with a Bachelor of Science degree in Civil Engineering. He received his Masters in Business Administration (MBA) from Boston University.